Moksh Banquet, Tivoli Road ARE YOU A VENDOR? 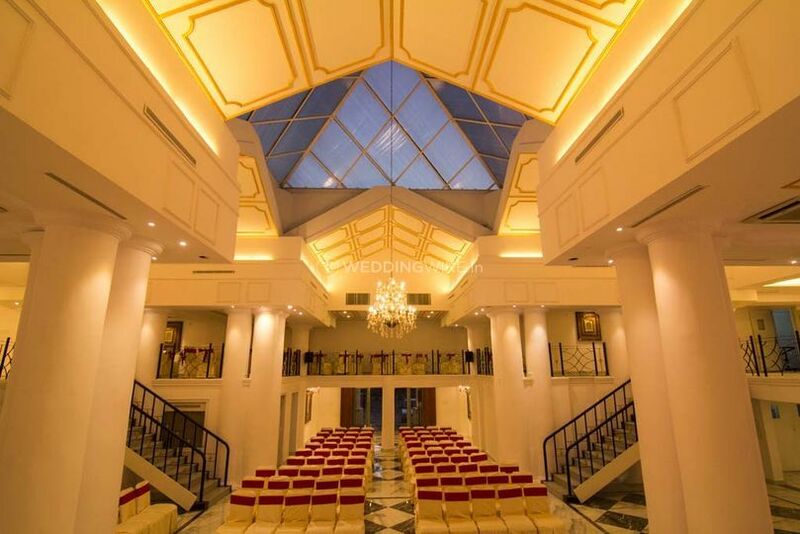 Moksh Banquet, Tivoli Road is the choice that you should definitely make if you are looking for an exemplary venue to organise your wedding functions as choosing a perfect wedding is very important to host a flawless wedding. 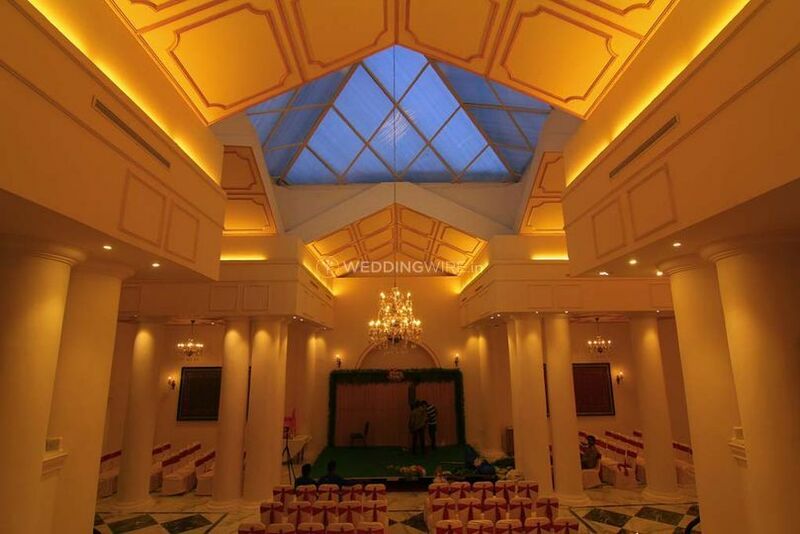 With its one-of-a-kind interiors, the place is a great option to host any of the ceremonies. 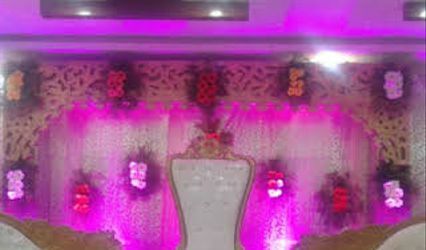 They have a helpful and trained staff which takes care of all the arrangements os that you can enjoy your nuptial ceremonies without any hassle. 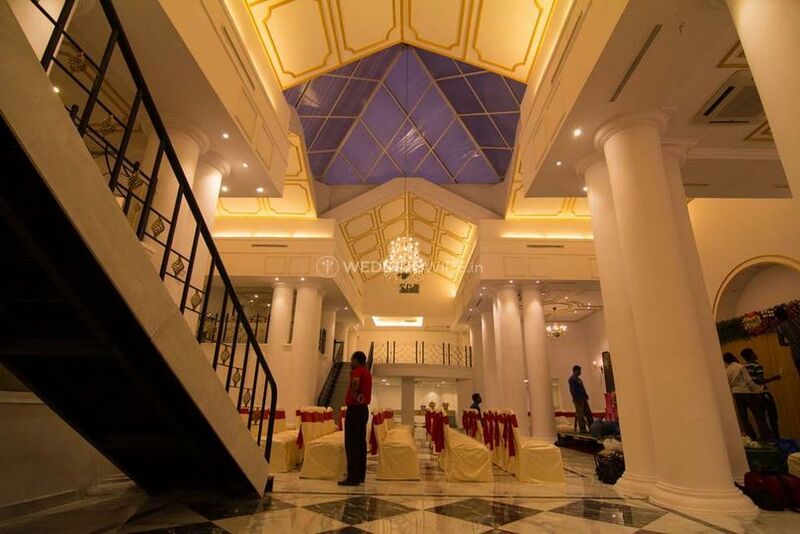 The banquet hall is grand and spacious, and can easily accommodate up to 500 guests at a time. 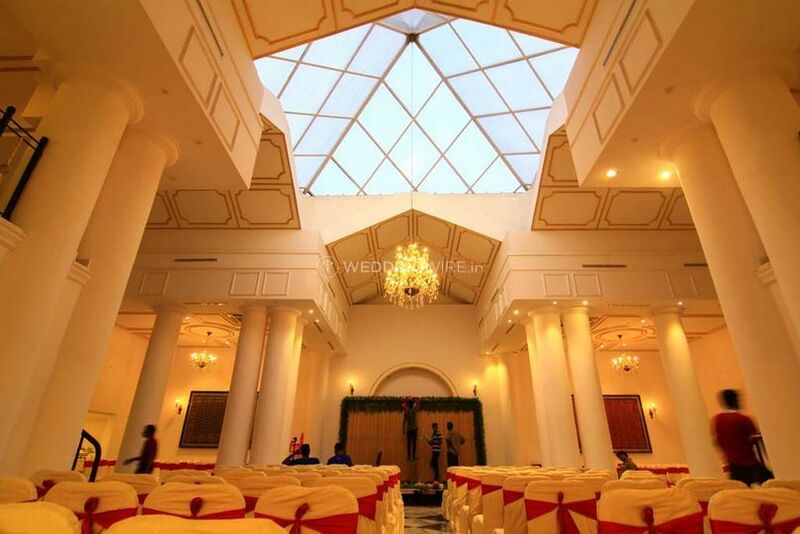 It is well-equipped and has unique and exquisite setups for each of your pre-wedding, wedding and post-wedding ceremonies. 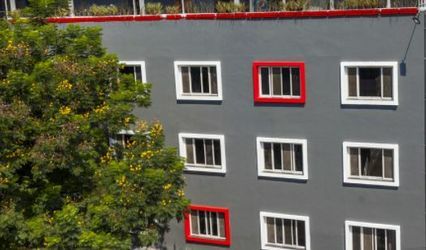 It also offers a lot of amenities like furniture, basic lighting, electricity and backup for your convenience. Their power backup is full time and offers a hindrance free event. 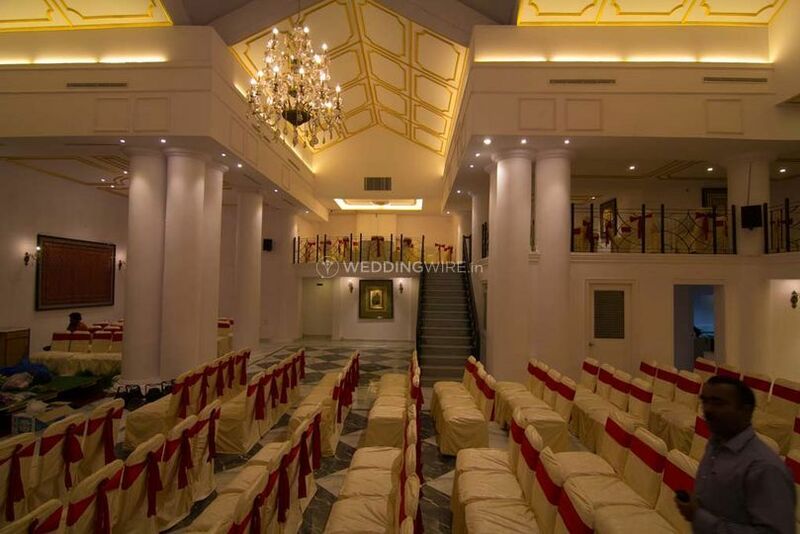 They offer plenty of services and take care of all the arrangements so that you can sit back and enjoy your nuptial ceremonies without any hassle. 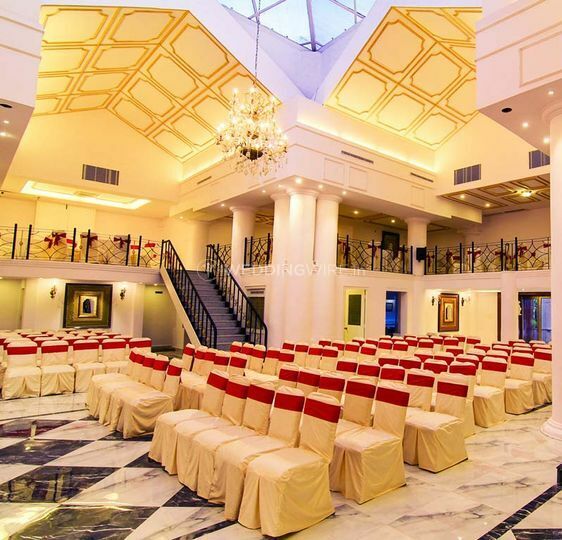 Moksh Banquet, Tivoli Road provides you with the following services which help in making your event a grand success such as a multi-event space, guest accommodation, prefabricated decor, a multi-cuisine in-house catering, etc. Their services staff is always welcoming and provides warm hospitality. They also have a bridal room for the bride to do her last-minute touch-ups and makeup. 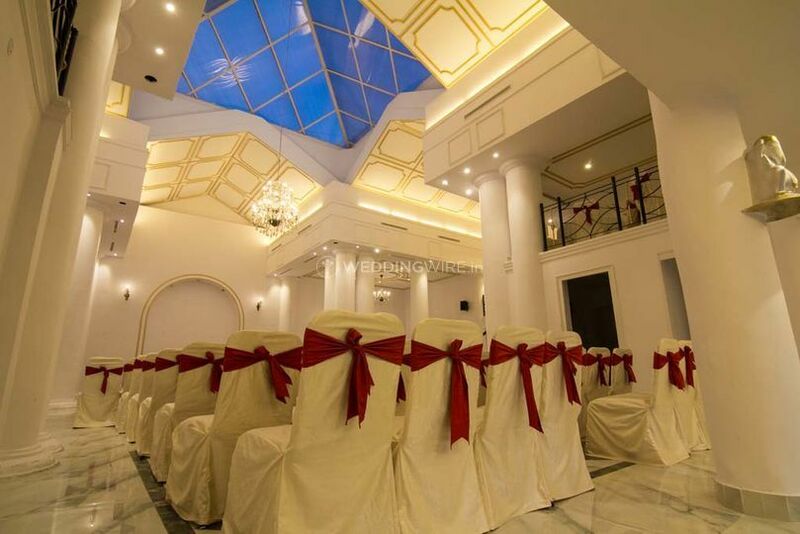 Moksh Banquet, Tivoli Road's catering menu includes North Indian, South Indian, Rajasthani, Gujarati, Maharashtrian, Hyderabadi, Kashmiri, Goa, Coastal, Indian street-food, Italian, Continental, Thai, Mexican, etc. They also have a Jain-specific menu. 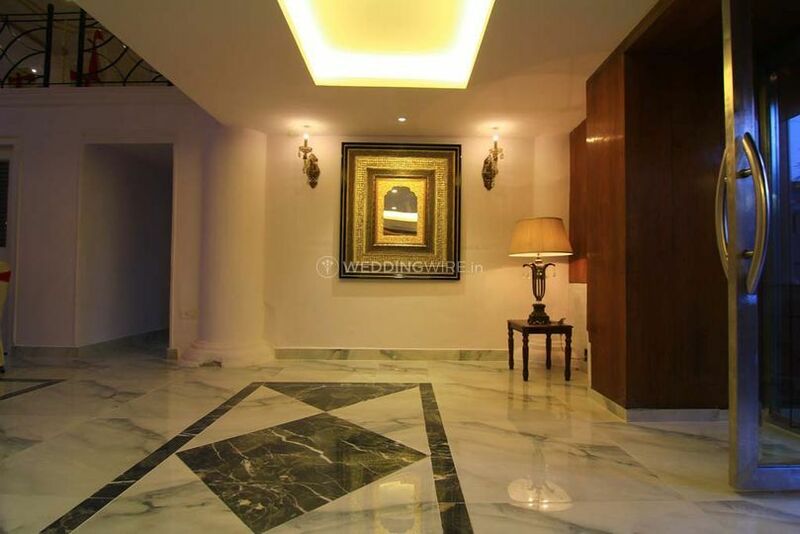 All this can be modified as per the taste and preferences of you and your guests. 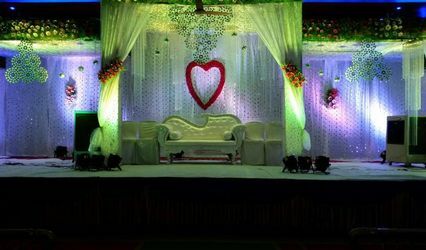 Moksh Banquet will never let you down with the kind of services that it offers.